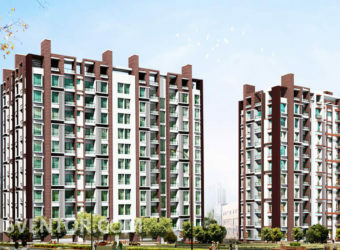 Siddha Galaxia Phase I is the Premium Residential Project Developed by Siddha Group.Strategically located on Rajarhat Main Road, it is close proximity to 6 lane expressway, City Centre 2, Airport and upcoming Metro station.This Project has World Largest rooftop Skywalk. 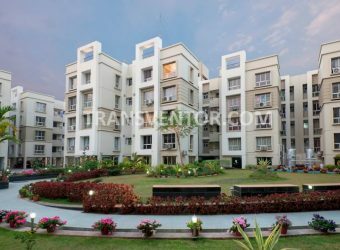 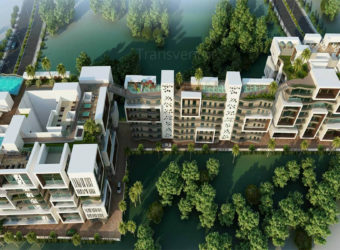 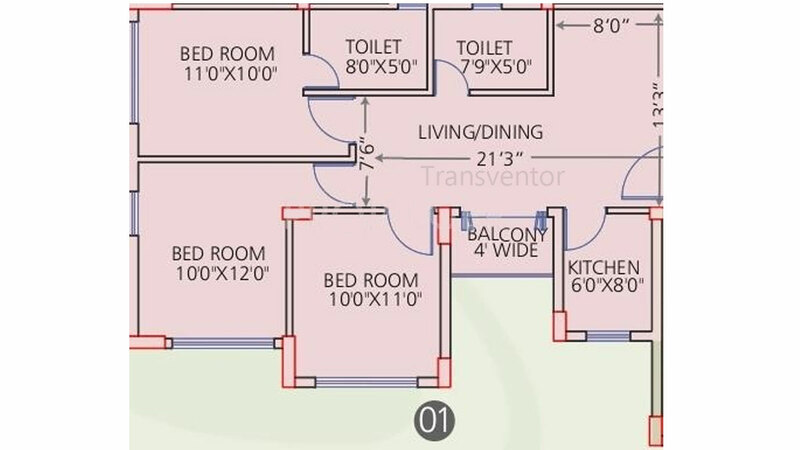 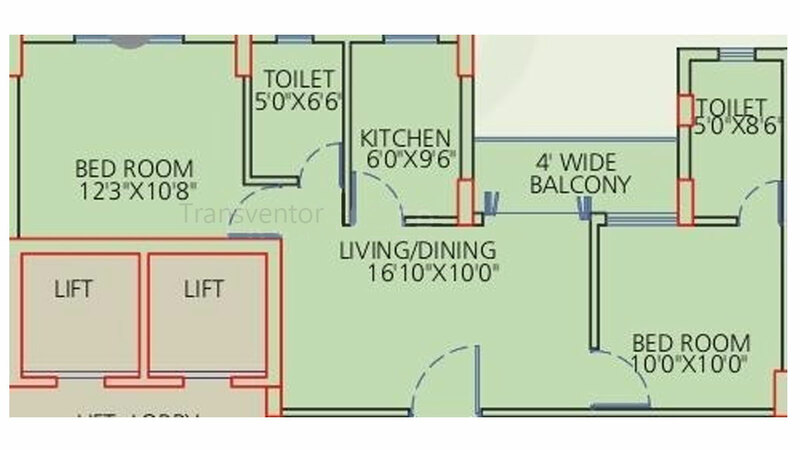 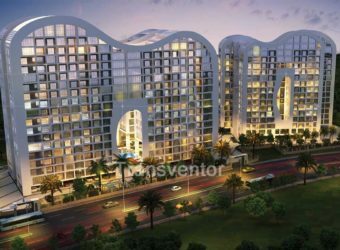 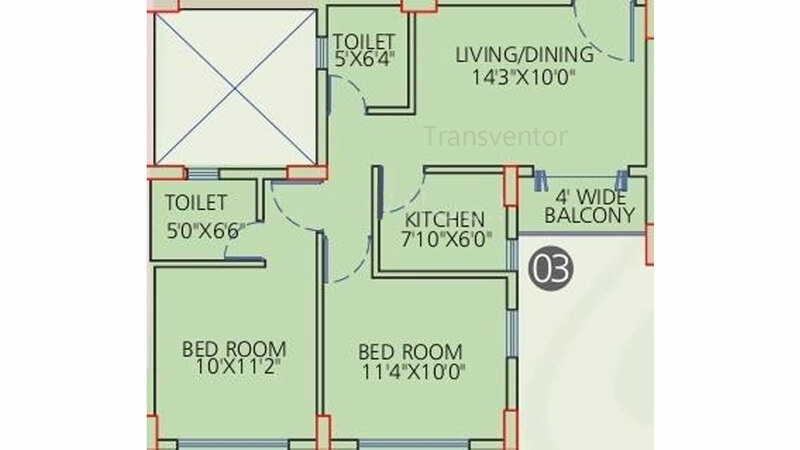 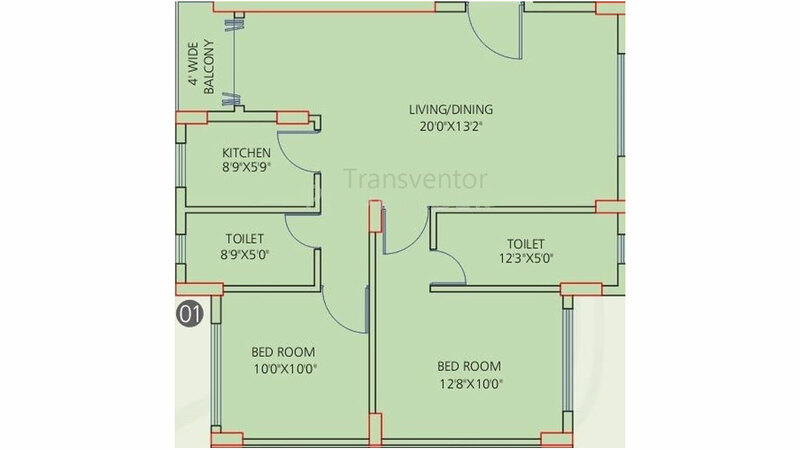 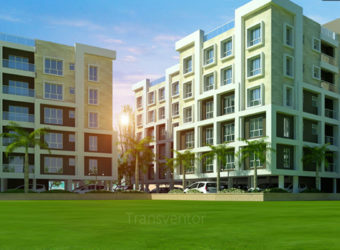 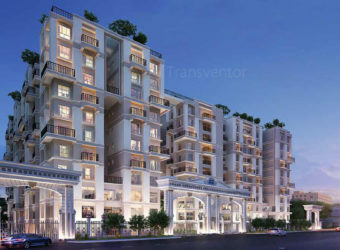 It offers 2 BHK, 2.5 BHK, 3 BHK and 4 BHK Apartments with Size ranging from 845 - 1415 Sqft.Apartments has beautiful interior with all Latest Specifications. 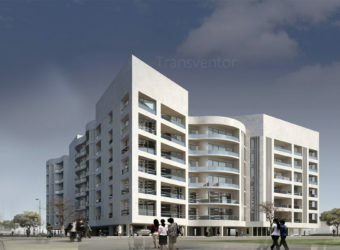 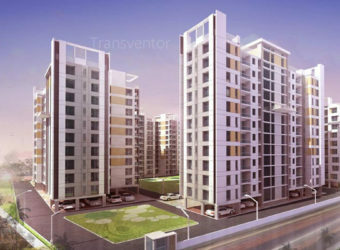 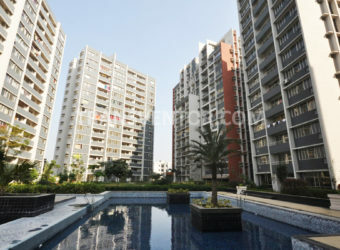 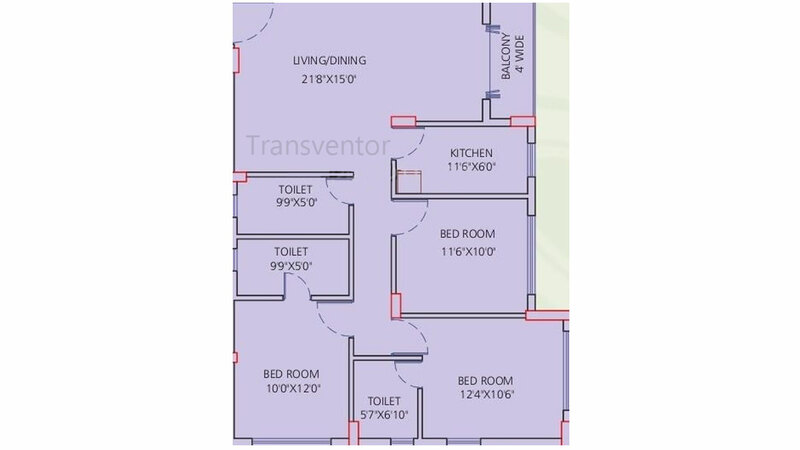 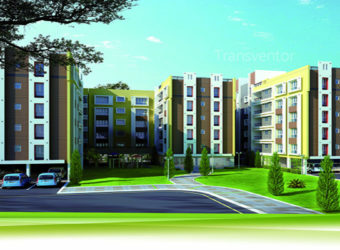 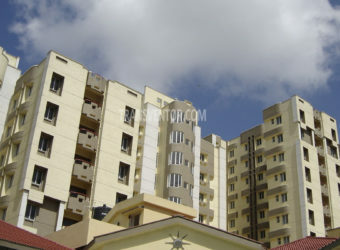 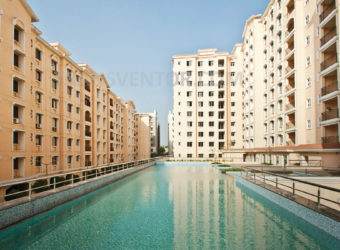 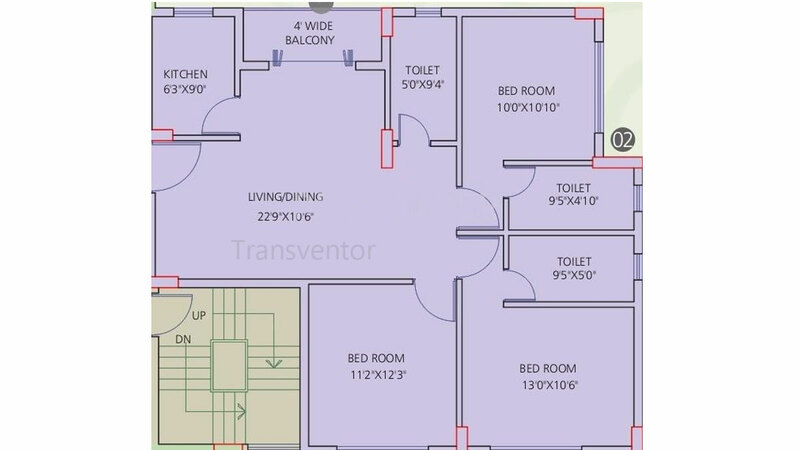 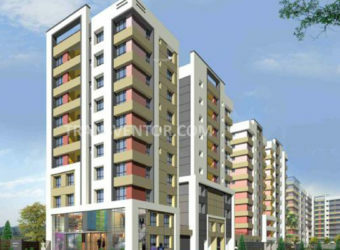 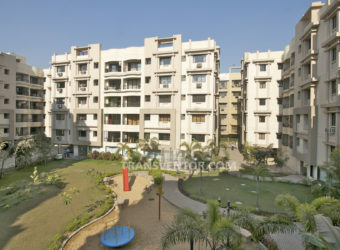 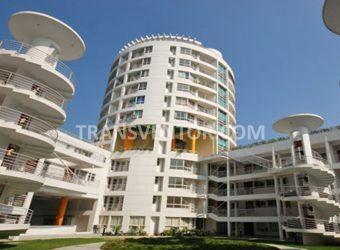 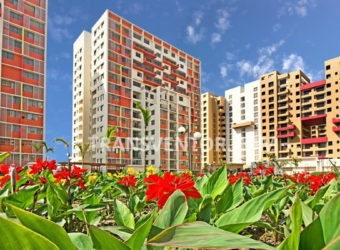 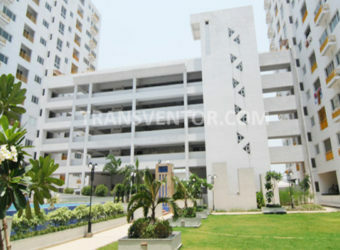 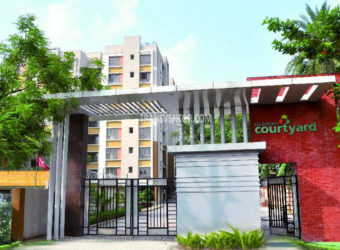 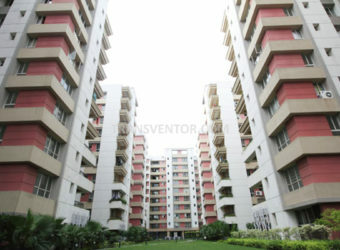 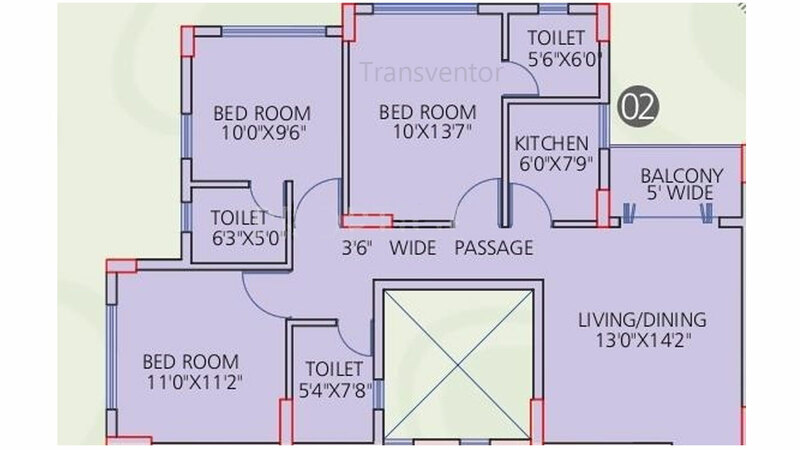 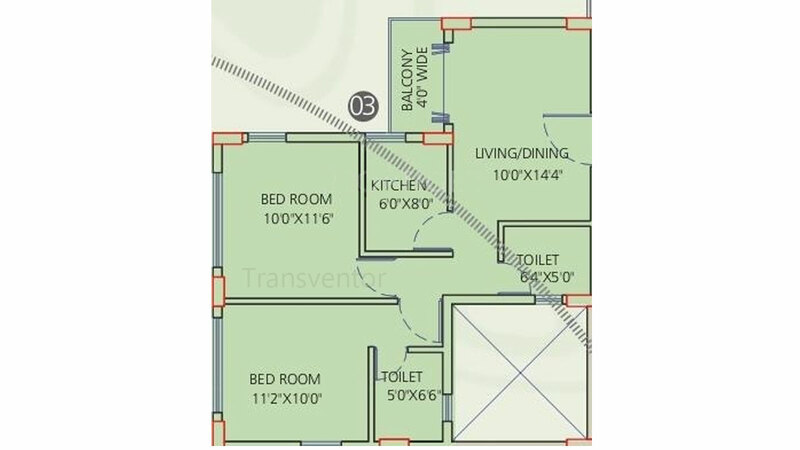 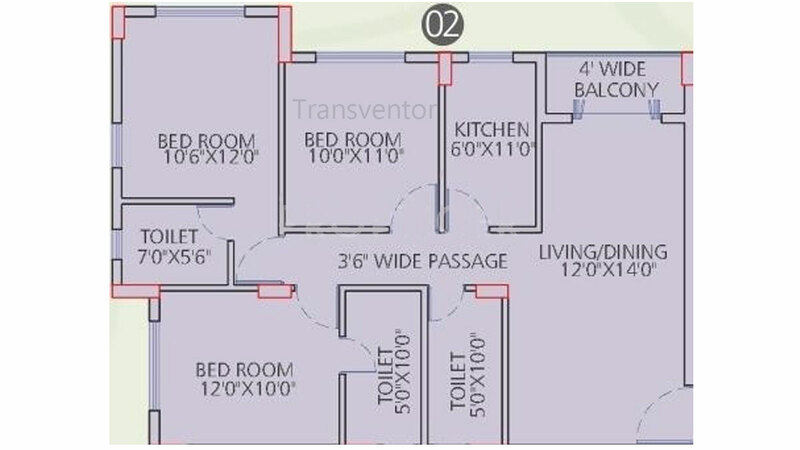 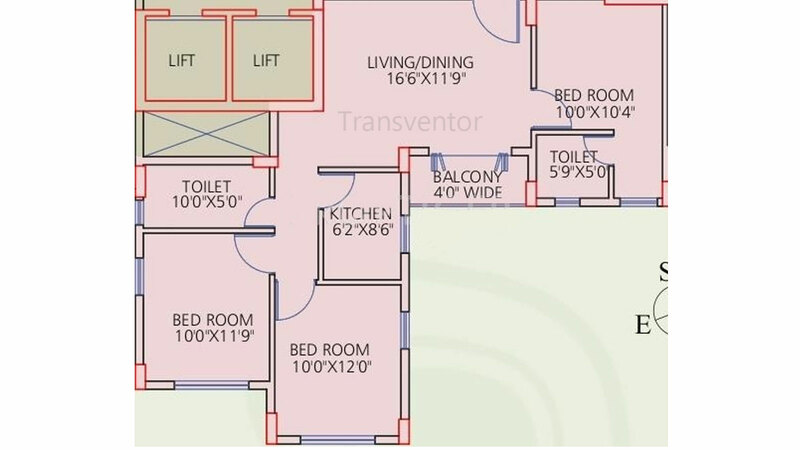 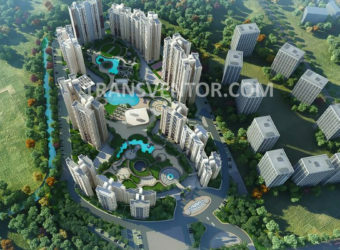 Various Modern Amenities are also Available. 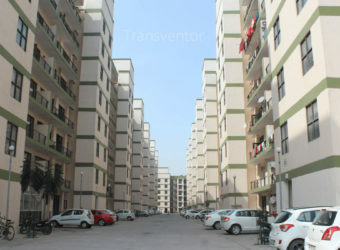 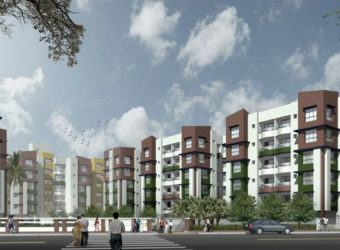 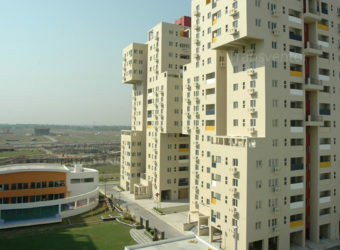 It offers excellent connectivity to all adjoining areas that is aided by frequent government and private buses, taxis and autos. 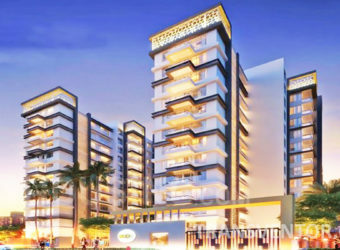 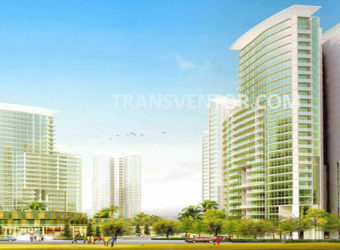 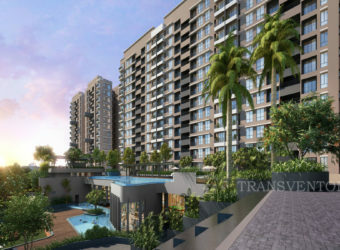 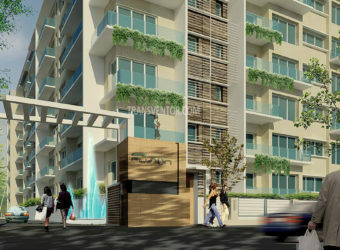 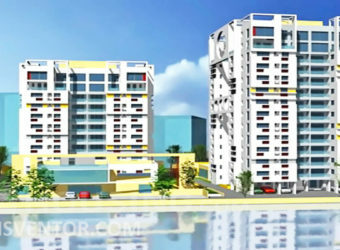 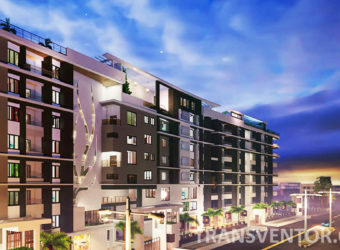 Luxurious Ready to Move High Rise Apartments with Modern Amenities. 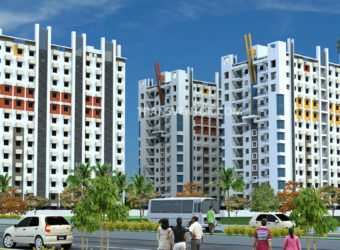 Pillar of Trust From Renowned Builder Siddha Group. 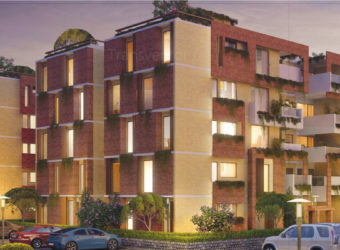 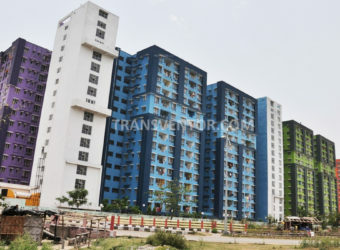 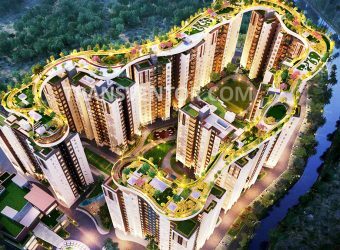 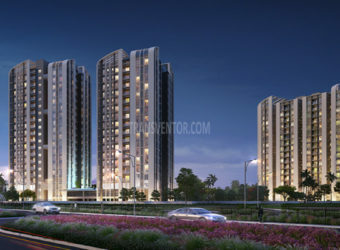 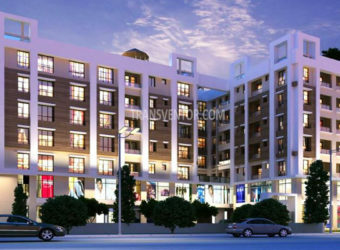 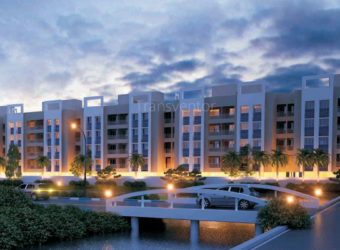 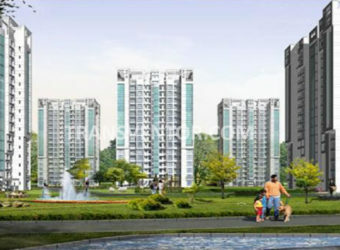 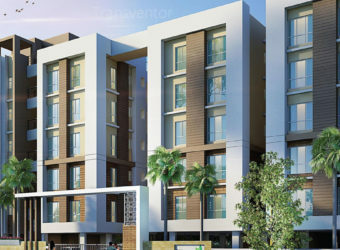 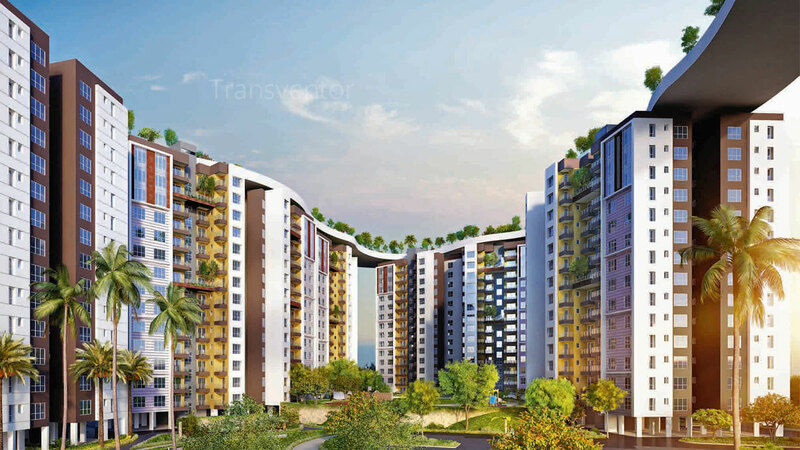 Interested to Buy Property in Siddha Galaxia Phase I ?